Discover the difference a beautiful smile can make. Utilizing a combination of advanced techniques & modern materials, the doctors at Integrative Dental Solutions can give you the smile you’ve always dreamed of. 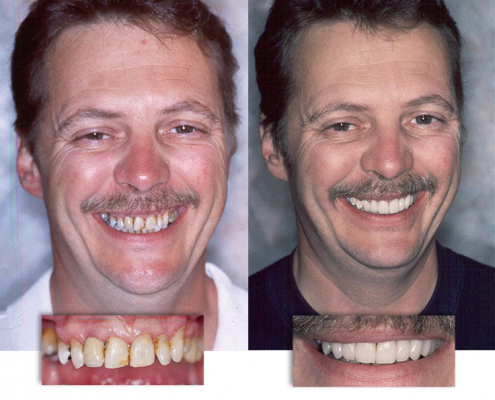 Over the years, they have transformed countless smiles and helped boost the self-confidence of hundreds of patients. In addition, Dr. Shetty has completed the Advanced Invisalign Certification and has been offering Invisalign orthodontics for nearly 10 years. 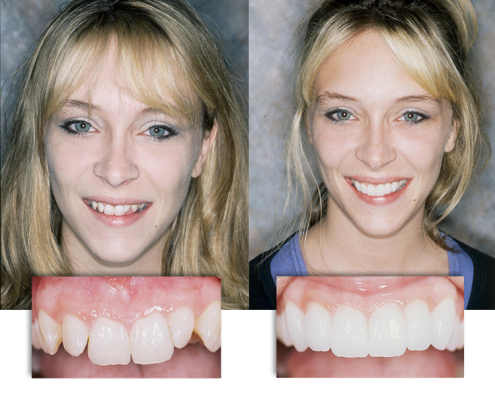 Integrative Dental Solutions can help you discover the difference a more beautiful smile can make with cosmetic dental procedures such as porcelain veneers, teeth whitening, cosmetic bonding, and clear, Invisalign braces. And the best news is, it usually only takes two visits to get beautiful results and transform your smile. For your convenience, we have offices in both Pewaukee and Milwaukee. Invisalign takes a modern approach to straightening teeth, using a custom-made series of aligners created for you and only you. 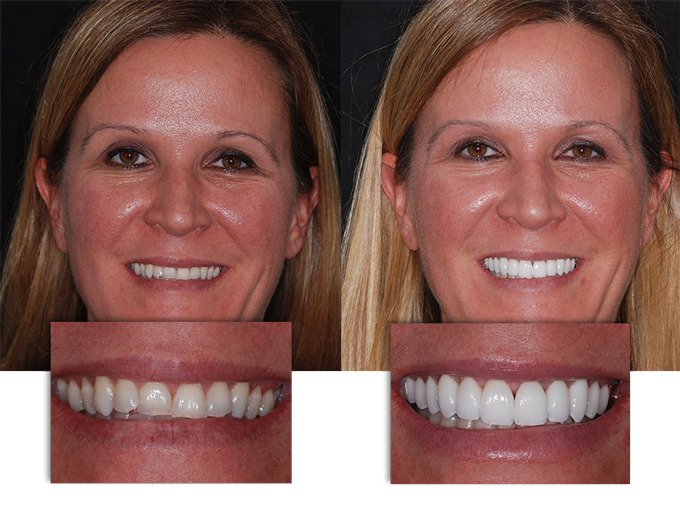 These aligner trays are made of smooth, comfortable and virtually invisible plastic you wear over your teeth. Wearing the aligners will gradually and gently shift your teeth into place, based on the exact movements your dentist or orthodontist plans out for you. There are no metal brackets to attach and no wires to tighten. You just pop in a new set of aligners approximately every two weeks, until your treatment is complete. Of course, there are other options out there for straightening your teeth, but none offers the level of comfort, convenience and confidence that you’ll find with Invisalign. And no matter what stage you’re at in life, you’ll appreciate how our cutting-edge approach to treatment has minimal interference in how you live, but has a significant positive impact on how you look and feel about yourself. 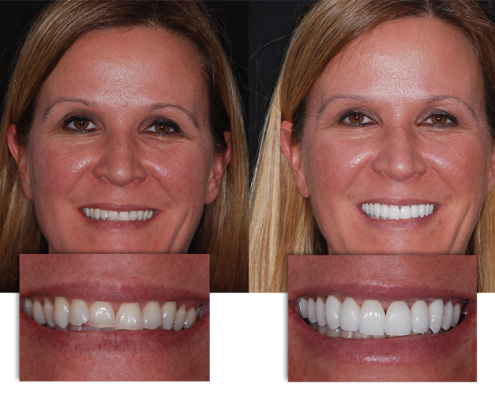 Dr. Shetty of Integrative Dental Solutions is certified to perform Invisalign Orthodontics. AcceleDent Aura is a first-of-its-kind medical device which works along with conventional orthodontic treatment to accelerate tooth movement. In fact, in a U.S. clinical trial, it was clinically proven to move teeth up to 50% faster! It is a hands-free device used daily for a recommended 20 minutes, during which users can simultaneously carry out most routine tasks, such as reading, watching TV, texting, or using a computer or tablet. Its unique SoftPulse®Technology, which generates small vibrations or micropulses, has been reported to make the orthodontic experience not only faster, but also more comfortable. “Even though I had braces when I was younger, my teeth shifted over the years and my bite needed to be corrected. I wanted to get my braces on and off as quickly as possible, so speeding up the treatment with AcceleDent Aura was ideal for me. I have also noticed that when I’m using AcceleDent Aura, the adjustments that my orthodontist makes to my braces seem to be less painful, and the discomfort from the adjustments lasts for a shorter period of time.” – Anthony Pricco, Chicago, IL. 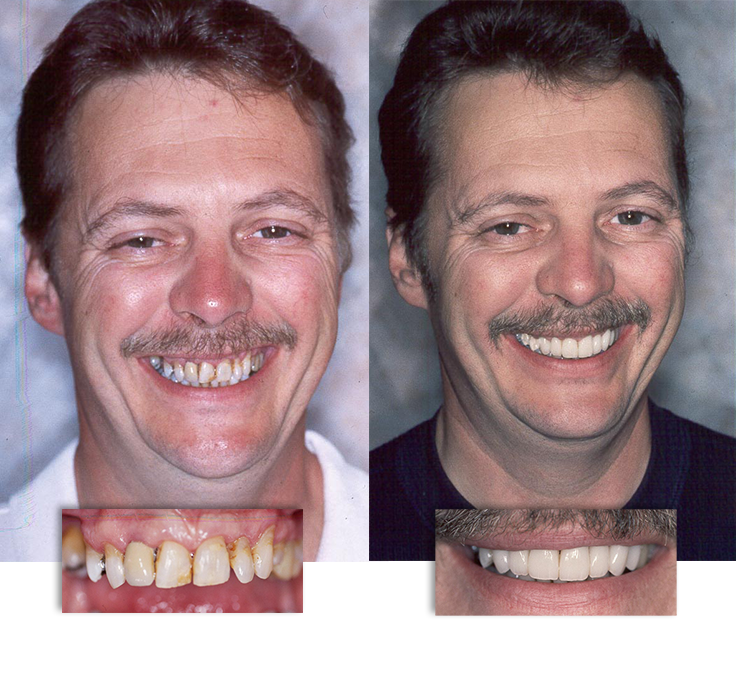 Utilizing a combination of advanced techniques & modern materials, the doctors at Integrative Dental Solutions can give you the smile you have always dreamed of. 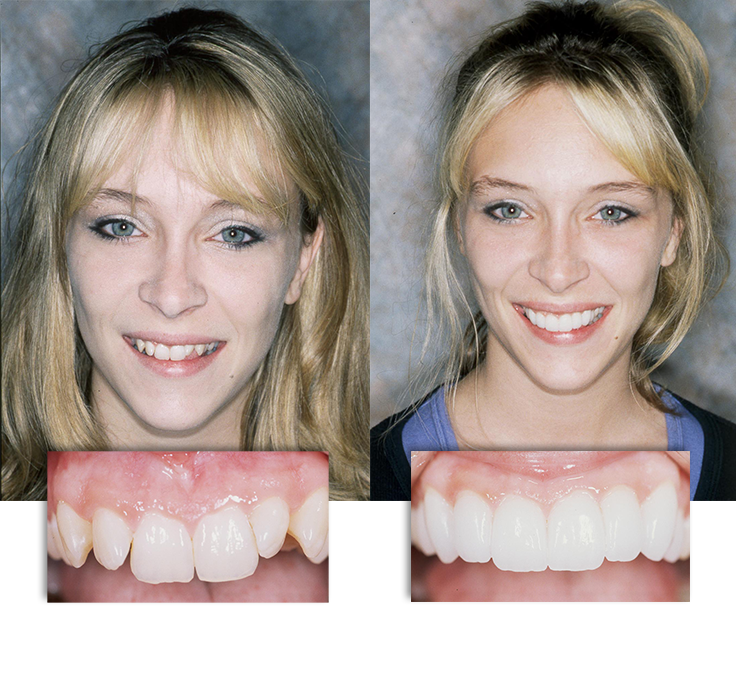 These are just a few before and after pictures of cases that we do every day in our Pewaukee office.